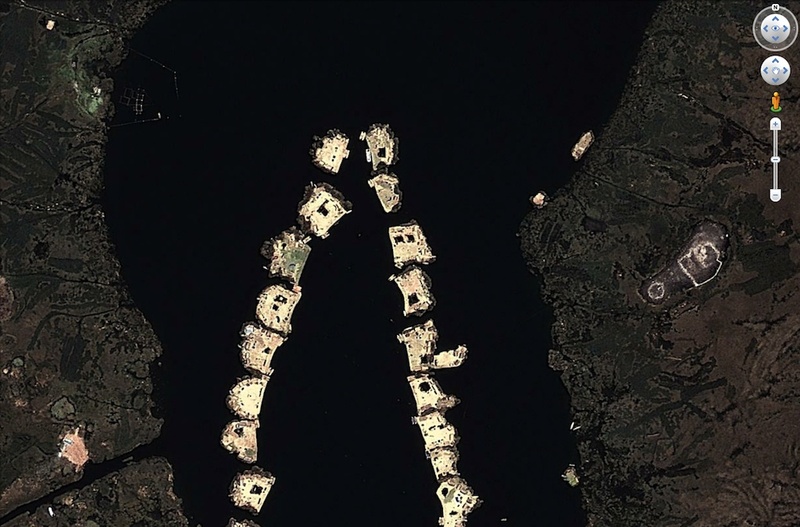 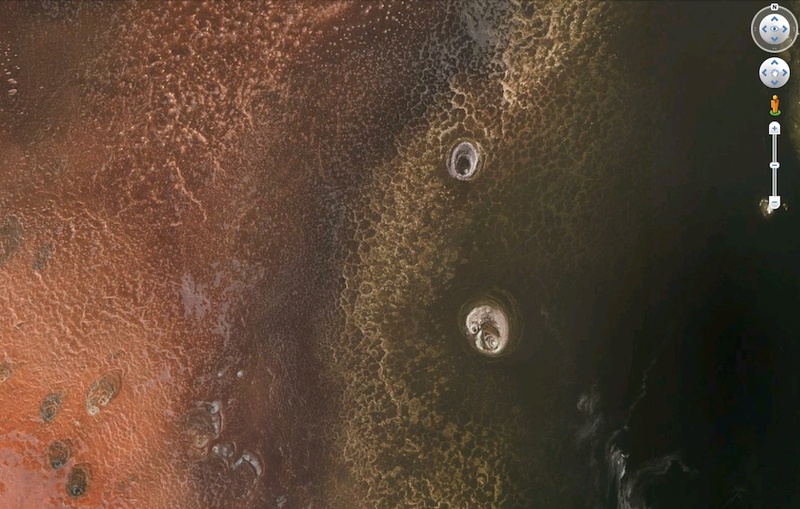 October 2013 – Where On Google Earth? Yes they are man made, no they are not boats, however you can construct a boat in a similar way and cross the Atlantic. 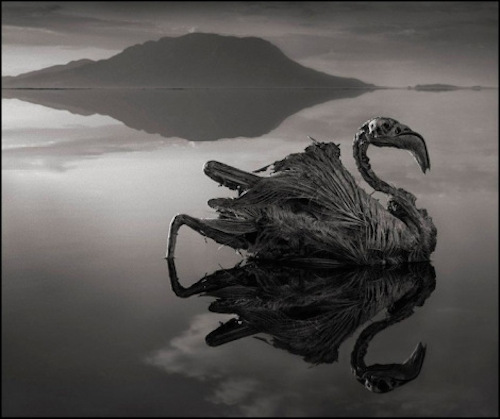 Lake Natron is a salt lake with a pH of 10.5,which is so caustic that it will burn the skin of the animals that are not adapted to it. 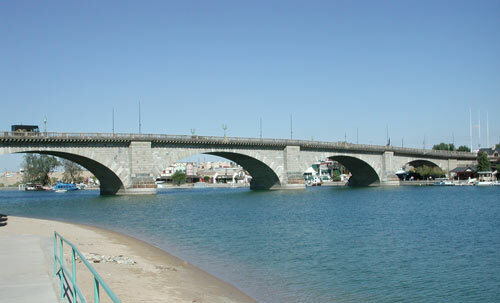 The old London Bridge, constructed in 1831, was bought by Mr. Robert P. McCulloch and moved over to Lake Havasu, one of the cities he founded. There is a strong rumour that he thought he had actually bought the Tower Bridge, which he denied, of course. 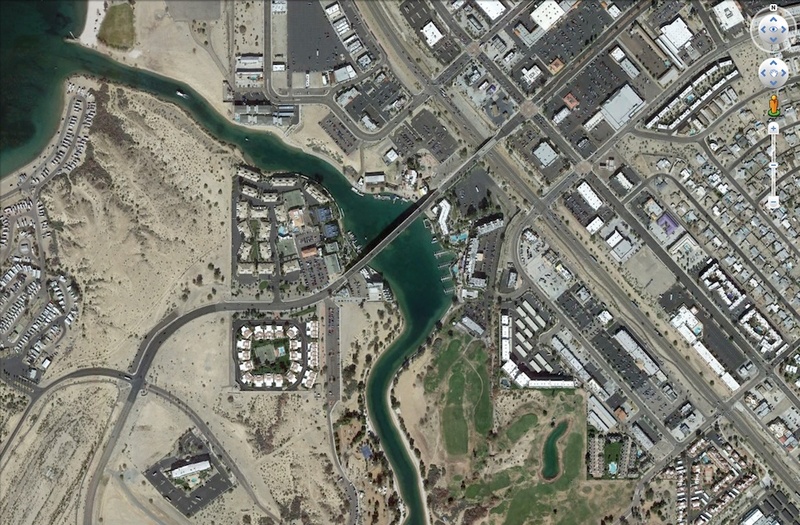 Wow, that bridge came from far! 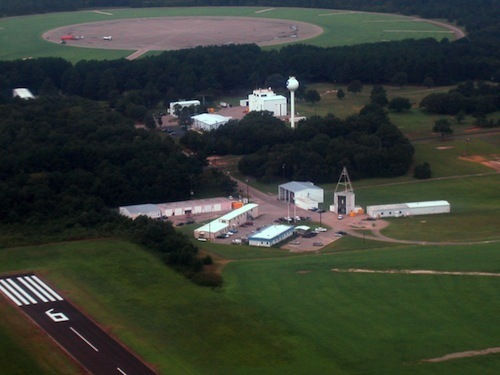 The Columbia Scientific Ballon Facility is NASA’s launch facility for high altitude balloons in the USA. 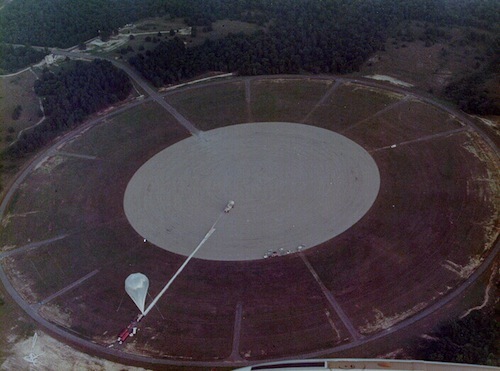 On September 28 the BBRISON balloon mission was launched here to study the comet ISON.